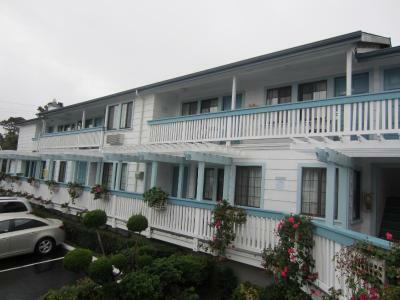 Lock in a great price for Arbor Inn Monterey – rated 8.1 by recent guests! The price and location was the main deal. I enjoyed being able to stay one night without having to break the bank or having to travel miles to get to the aquarium and the wharf. I want to come back this summer with the kids and I will book this hotel again. 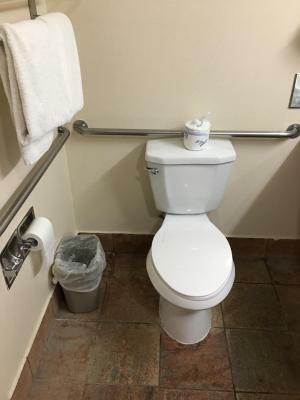 Easy to get to, clean, comfortable, and friendly staff. 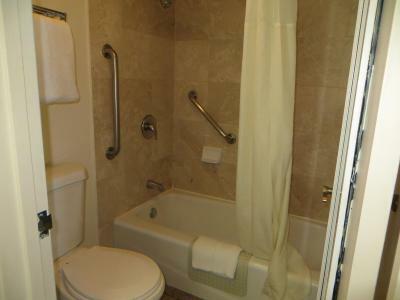 Great location, close to downtown (5-10 minutes walk) with a reasonable cost in the area especially during the week. Fireplace worked well, bed was comfortable. That's all. The location close to everything and vending machines. The beds are comfortable. 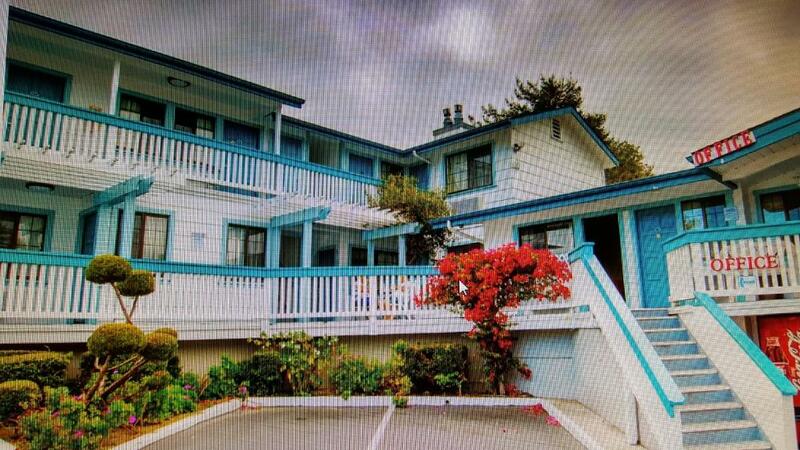 The only place we stay in Monterey unless they are booked. They have late check in which is so nice since we always arrive late on a Friday night. The location is perfect. Just minutes away from everything. The place is beautiful and near great spots. We were in the middle of all the events. 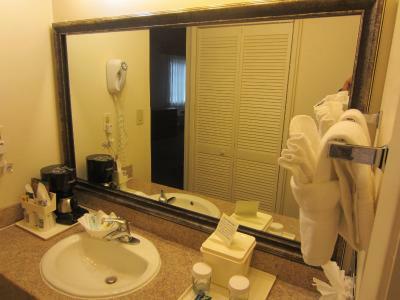 The rooms were comfortable and suitable for my partner and I. The place was clean and tidy. 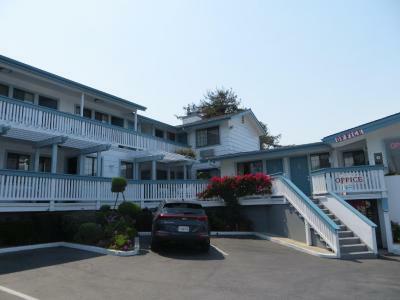 The room had the basic amenities and the second floor has far ocean views. The bed was so comfortable!!! The room very clean and quiet. We had a great stay. The staff were very friendly. The bed was comfy. 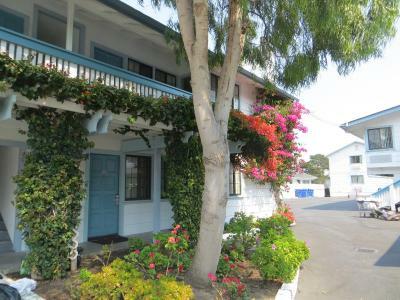 The location is great for walking to the Wharf, restaurants and Dennis the Menace Park. 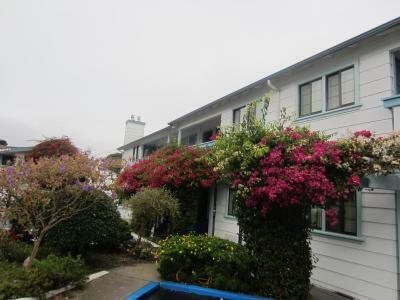 Easy access to Carmel, Pacific Grove and the area in general. Great value for money. I would stay again. 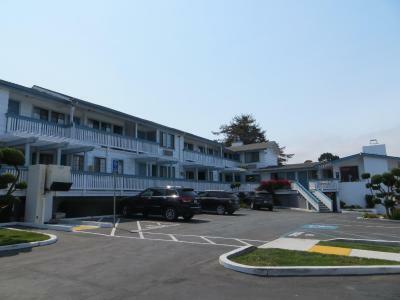 Arbor Inn Monterey This rating is a reflection of how the property compares to the industry standard when it comes to price, facilities and services available. It's based on a self-evaluation by the property. Use this rating to help choose your stay! 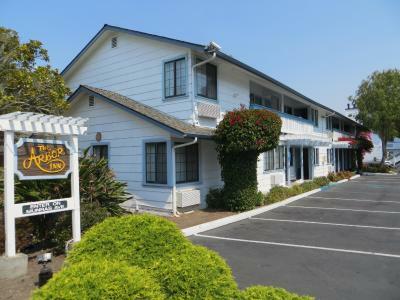 Located 20 minutes’ walk from Fisherman’s Wharf and Central Monterey, Arbor Inn Monterey offers air-conditioned guest rooms with free WiFi. 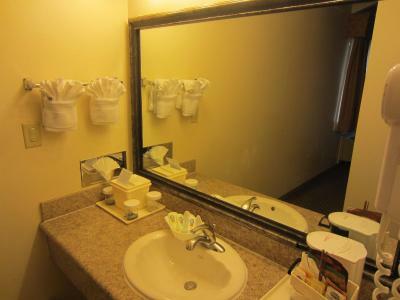 All rooms include a microwave, a refrigerator, ironing facilities and an private bathroom with free toiletries. Select rooms provide a fireplace, a sofa and a flat-screen TV. A 24-hour front desk is available to assist guests. 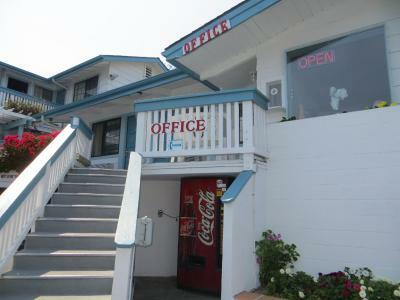 A business center is also available. 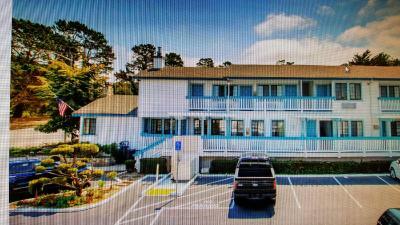 The Monterey Bay Aquarium is within 3.1 mi of the Arbor Inn in Monterey. 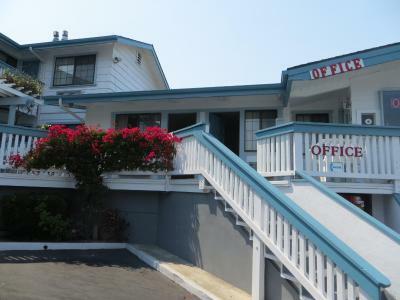 Del Monte Shopping Center is 10 minutes’ walk from the property. 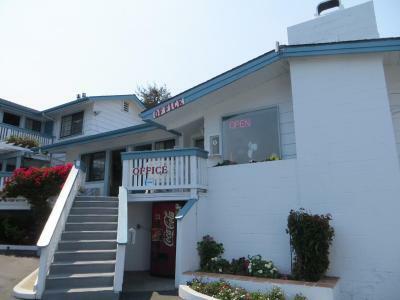 The Monterey Defense Language Institute is 20 minutes’ walk away. Middlebury Institute of International Studies is also 20 minutes’ walk away. 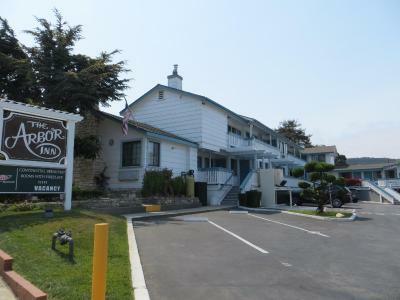 When would you like to stay at Arbor Inn Monterey? Please note: No children over 2 years of age are allowed in this room. 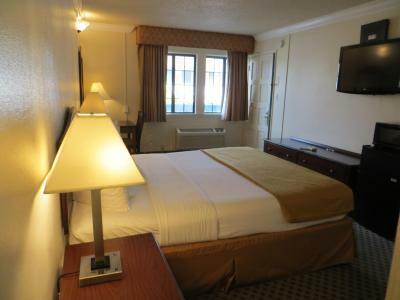 This double room has air conditioning, microwave and satellite TV. 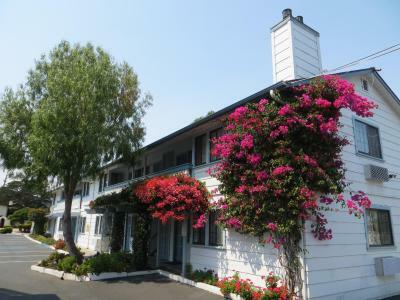 Arbor inn is selected to be featured on The Getaway Guide to California's Monterey Peninsula. 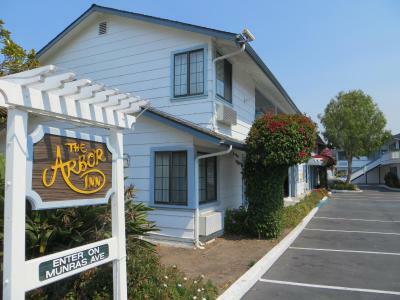 Arbor Inn is centrally located in beautiful Monterey . 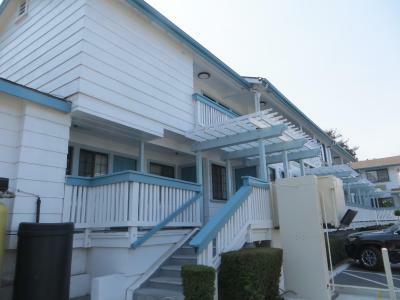 Close to Del Monte shopping center , downtown and fisherman's wharf . The Monterey Bay Aquarium is mile and a half and cannery row with lots of world class restaurant on cannery row and fisherman's wharf . House Rules Arbor Inn Monterey takes special requests – add in the next step! 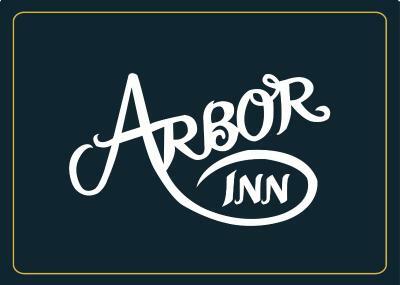 Arbor Inn Monterey accepts these cards and reserves the right to temporarily hold an amount prior to arrival. A maximum of 2 dogs are allowed per pet friendly room, each under 40 lbs. 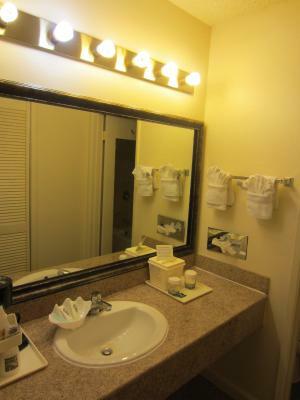 A fee will apply per pet, per night, and payment will be collected upon arrival. Contact the property for details. Only rooms labeled pet-friendly can accommodate pets. Please note: When booking more than 6 rooms or 6 nights, different policies and additional supplements may apply. No off-season breakfast at all. No breakfast room, even for coffee. 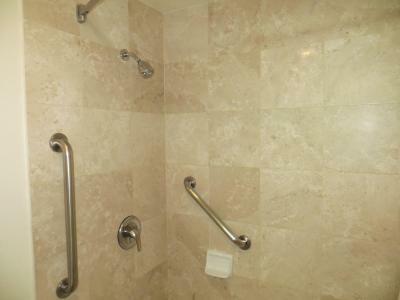 Water is far too soft in bathroom. No breakfast available. Great location. Clean and quiet. 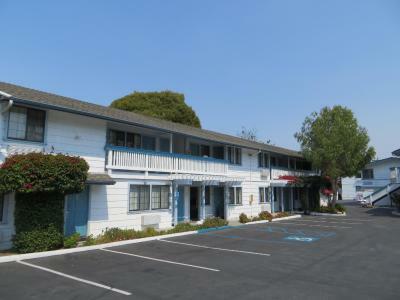 Close to both old downtown Monterey and Del Monte Shopping Center with large retail stores, cinema, etc. The city planning did a good job on placing the Del Monte Center far back off the road, because it does not distract from the historic quality of the town. The setting is beautiful. Rude staff, door locks didnt work, ac unit did not work properly, for the price I was expecting a lot more. Dated inside and out. Expensive with no views whatsoever. Turndown service happens only at request of guest. Toilet paper was very thin and rough. Sink was very low. Bathroom , sink area did nt have a door . Shower was poor . 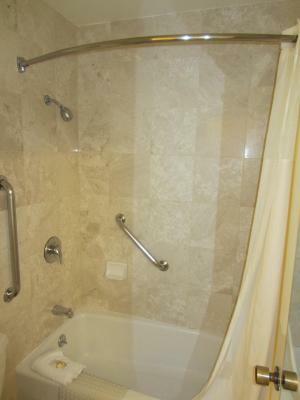 The bathroom needs to be updated . 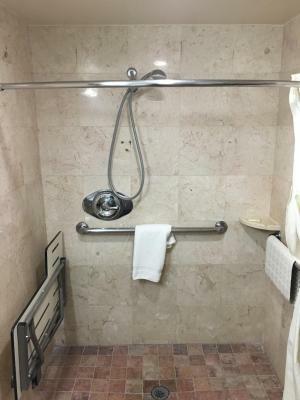 The shower and not enough parking. Staff was a bit rude. We booked a pet friendly accommodation (they are listed as pet friendly) but upon arrival the man at the desk said “no dogs in the office” and then he went on about how they don’t take pet friendly reservations through Booking.com but they do have pet friendly rooms 🤔(?) Made a big fuss about changing us to a pet friendly room etc. For what it’s worth my sons and girlfriends room which wasn’t pet friendly was almost identical. Did not like management. They are thieves and try to overcharge you on anything. Apparently they were unable to clean some sheets and wanted to charge me $80. Room on arrival already had malfunctioning furniture. I recommend taking a lot of pictures if you plan to stay here. My recommendation, do not go here. The way management treats their customers is jaw dropping. Lovely area but awful business. 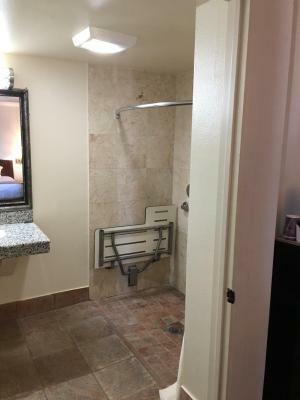 This is what I did not like about the Arbor Inn Monterey. The Square pillows, heater was under the curtains so when on the heat went under them. Had to put coffee machine on the floor to use. Three staying only 2 chairs.